Get to know Miss Besemer! We have an U of M student teacher with us this year. Check out the video below to learn a little bit about her. This week students practiced different ways to remember fact strategies. 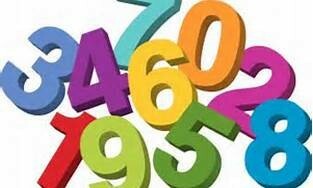 Your child should be able to tell you all of the double facts up to 10+10. We also worked on making different combinations of 10. This is fact work that can be reviewed at home. Students also had an opportunity to practice making 10 & 100 with the money exchange game. Ask your child about how that game was in class. Lastly, the class applied problem solving to a math related read aloud this week Two of Everything. Students used what they know about doubles and addition to solve some problems presented in the story. It was a fun week to see math all around us, especially practicing going back to their seats by determining if their classroom number is odd or even. 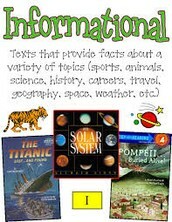 Students began learning about Informational texts this week as we prepare for our next project. During Reading and Writing students have been learning the parts of informational texts, how to read as a writer and what writing for readers looks like. They will continue learning about different kinds of informational text. This has also been explored in during our PLTW (Project Lead The Way) Science times. Students had hands-on experience this week learning about the states of matter and properties of matter. During PTLW time, students incorporated writing by using descriptive words and detailed pictures to note their observations. 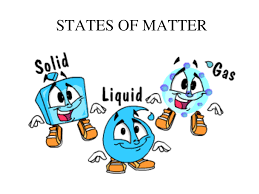 Ask your child to define matter (something that has mass and takes up space). They were challenged to be on the lookout for different stages of matter around them. As you cook ask your child about reversible and irreversible changes. It was funny to explore how cake batter could never be returned to a liquid state after the baking process. Feel free to ask your child the difference between Urban, Suburban and Rural communities. 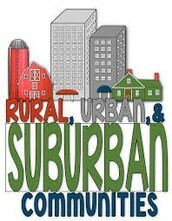 Students were able to display what they learned by identifying the characteristics that make each community different. We discussed past living spaces and personal stories that help them remember the difference. Students were able to build on the background knowledge and experience that they have from their personal housing stories. It was pretty amazing to engage with them about what they noticed. You should try having this discussion with your child. We discussed how serious some people take a Cardboard Challenge. Mr. Bruder shared this video with us and we really enjoyed it. 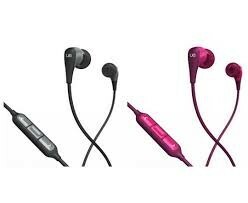 If you are able, will you send in a pair of earbuds with mic (less than $10) for your child's personal use in class. See the picture for size sample.